Bring your crochet hooks and a project to work on for an afternoon of casual crocheting and conversation at the Library. We'll share tips and ideas to help each other become better crocheters. 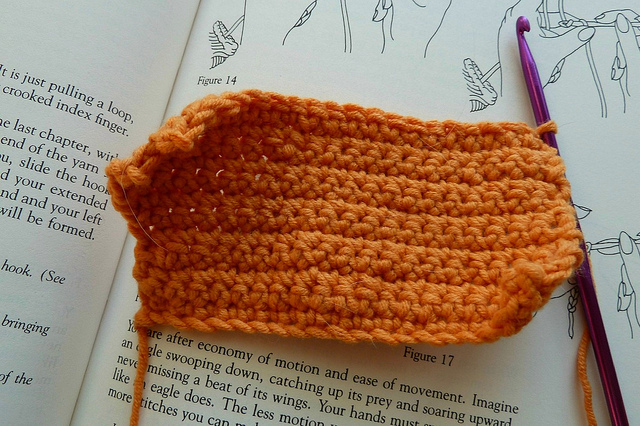 Are you a complete beginner and trying to get started with crocheting? We'll teach you how to make a basic granny square to get started. Some supplies will be available, but please bring your own if you have them!